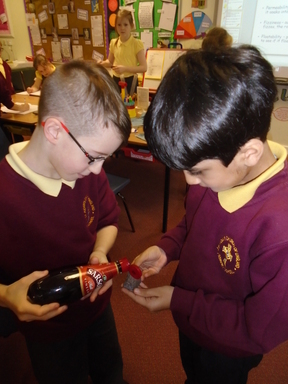 This week Year 3 began their new science topic called ‘Earth Rocks!’ We talked about where rocks are found and what we already knew about them. 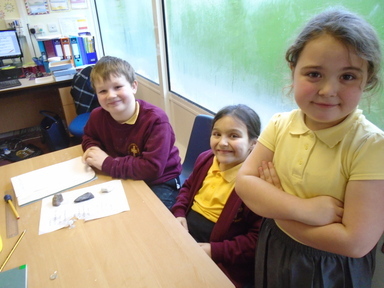 Some of us knew that most rocks are hard, so we decided to investigate the properties of rocks to find out more about the different types. 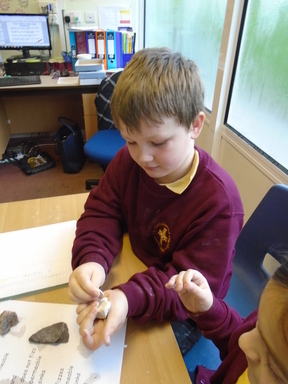 We carried out some tests on granite, red sandstone, chalk and slate. 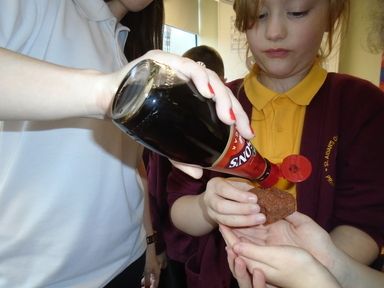 We used a penny to perform the ‘scratch test’ to see how hard each rock was and used water to test whether the rock was permeable. 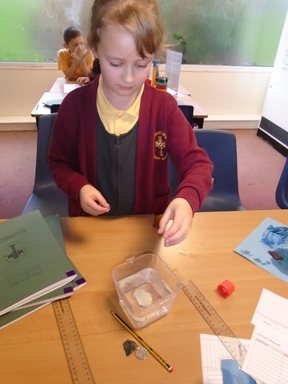 We also tested whether there was chalk present in the rock using vinegar. 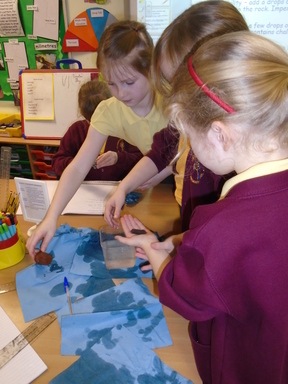 If it fizzed and reacted with the rock, it meant that chalk was present. 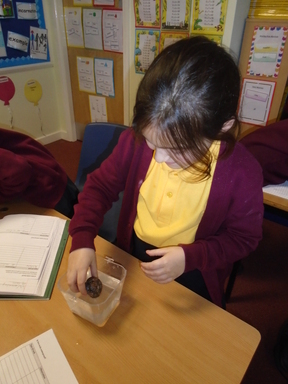 We really enjoyed our investigation and practised our observation skills.